So, the turkey’s in the oven, you are making the stuffing, omitting the chestnuts to accommodate Cousin Larry and leaving the pecans out of the cranberry relish because your daughter won’t eat them and making the mashed potatoes with soy milk because a niece is lactose-intolerant and you’ve just burned the green beans while everyone else is out playing touch football. 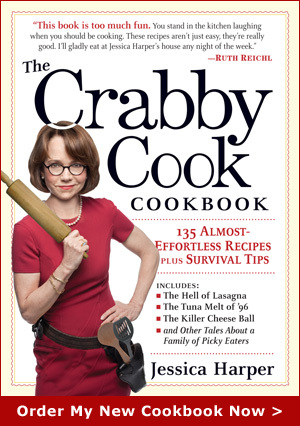 You’re getting a tad crabby. If this Thanksgiving scenario sounds vaguely familiar, I suggest that before you even start cooking on Thursday you have a pre-emptive Holiday Crantini, and things will go much more smoothly. 1. In a cocktail shaker, put a bunch of crushed ice and the top three ingredients. Shake well, as if you were shaking Cousin Larry for whining about chestnuts in the stuffing. 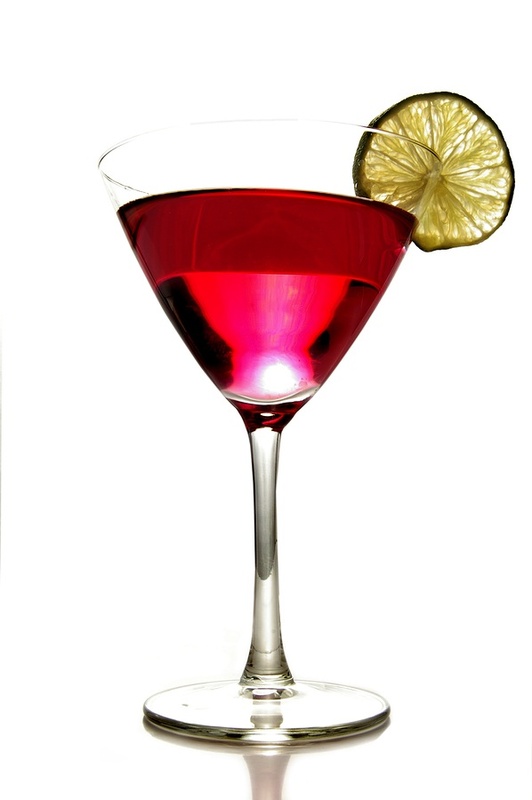 Pour into martini glasses, add a nice lime twist and float a few cranberries in each Crantini. 2. Drink them all yourself or share the cocktails, but only with those who wash the dishes. This entry was posted on Tuesday, November 25th, 2008 at 12:25 pm	and is filed under Let Me (Not) Entertain You, Recipes. You can follow any responses to this entry through the RSS 2.0 feed. You can leave a response, or trackback from your own site. Sounds great but been alcohol free for 3 months!!!! That may go nicely to wash down the turkey tartar recipe that one of my clients gave me this yearâ€¦..his name is Sal Minella. Recipe is available upon request. Since I watched the movie last week I have been obsessed in trying to find the actual recordings and sheet music for my uke. Sheesh, why didnâ€™t I read this yesterday? Happy Thanksgiving!